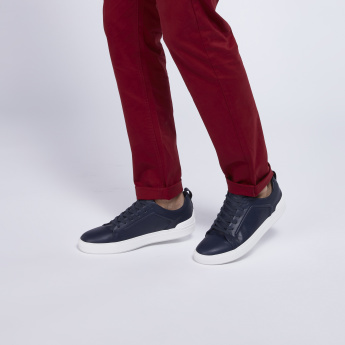 Look stylish by wearing this smart pair of sneakers from Lee Cooper. 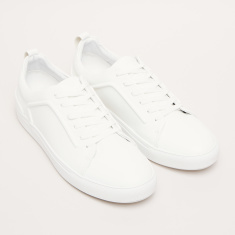 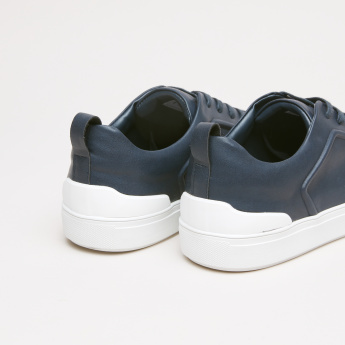 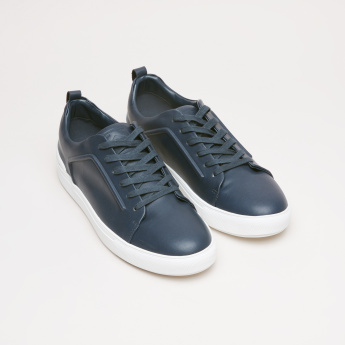 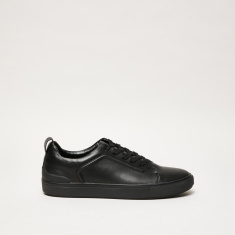 Designed in a classy tone, these sneakers have a PU shoe lining that will keep your feet comfortable throughout the wear. 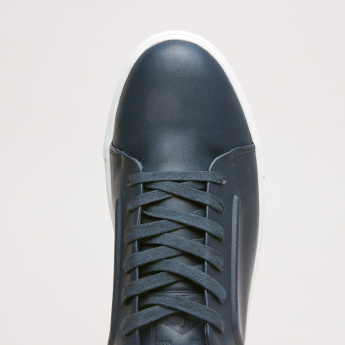 The lace-up style ensures a customised fit and assures an easy dressing experience.